What is a wormery ? How is it beneficial to your composting regime ? Teen Ross has had a wormery for several years and will lead this workshop from first hand experience and knowledge. 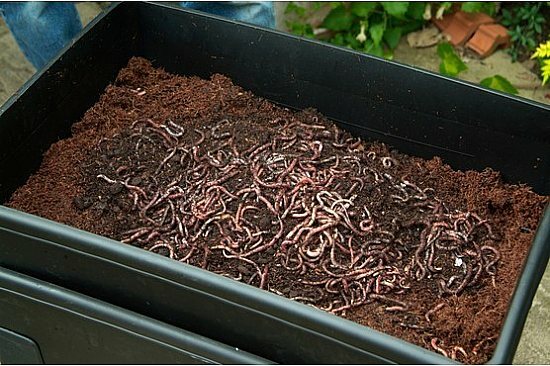 Where to site a wormery, how to build one, factors to consider, ongoing use and maintenance of the wormery, how best to use resulting fertilising compost. There will be input and also practical elements to the session, so it is advisable to dress for the current weather conditions. You will be given some worms to take away. Bring a container. Suitable for older children, in the care of an adult.